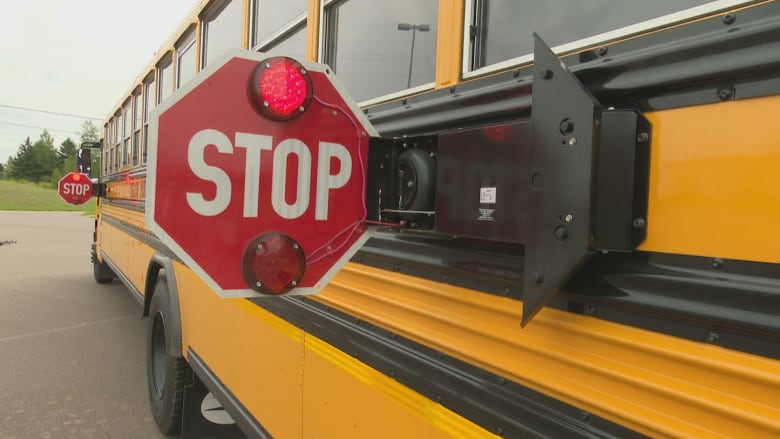 Alberta's transport minister says the province is looking into making seatbelts mandatory on school buses. Alberta is considering whether or not seatbelts should be mandatory on school buses. Foothills School Division .38 says in a Facebook statement that the student and the bus driver are in hospital in stable condition. "The existing wisdom with respect to that and the study that Transport Canada has based its current policy on needs to be reviewed," Mason said Tuesday. "I've asked the department to move more quickly in re-examining that in light of this incident and others." Canada doesn't require seatbelts on school buses, but did introduce new guidelines last June to regulate their use by bus operators who choose to install them. Acting Supt. Pamela Ranelli says the Foothills School Division's thoughts are with those affected by Monday's crash. "We have spent the day working to support our school community during this difficult time. We recognize that many of our students, families, and staff have been concerned by this news and we are committed to providing supports for as long as they may be needed," she said in the Facebook post. "We join with the community in extending an outpouring of caring, compassion, and support for the families involved."